I have in my heart to help start 3 more bible colleges in 3 different countries because of the positive impact on the attendees. We want to impart that knowledge of hope, self- worth and life skills to those who lives have not been filled with opportunities and full of pains unknown to us as Americans. 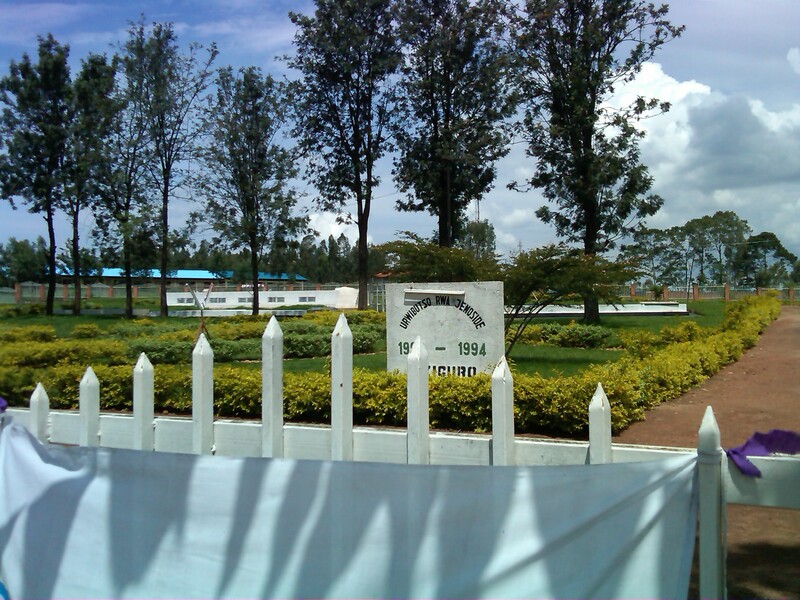 Mass grave Rwanda 80,000 bodies. These are the lives we are reaching; these are the people we help. This is one of the places we want to get a college up and running. Now let me share some thoughts from our sponsored bible college students in Kenya. The last to share is Joseph, “The thing I can say to you is that the Lord used you to be a bridge for me to reach to the place where I had a desire to go but was unable”. Joseph describes HELPS as a bridge, others have described us as a conduit a, pipe of blessing flowing through us to others. Can you hold up one end, can you send your blessing through to lend a helping hand? Of Course! $10.00 per student per month or $120.00 per year. 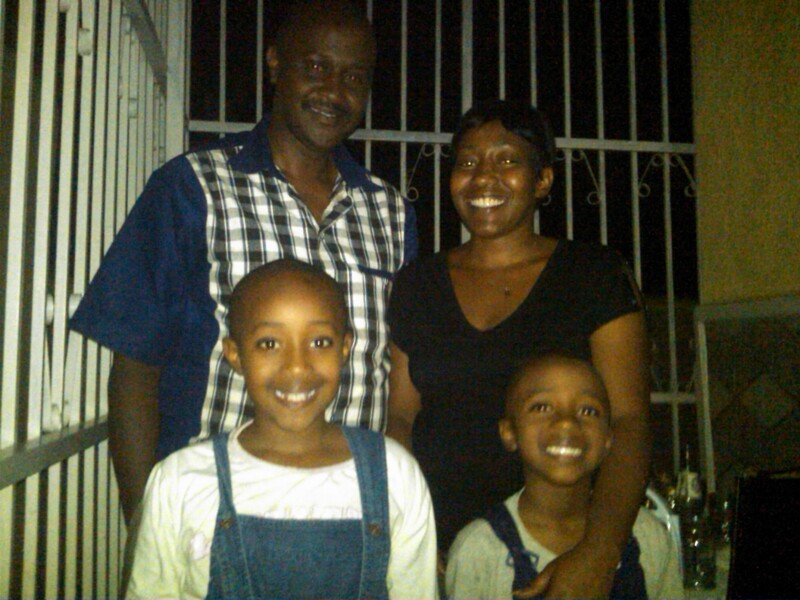 Our friends in Rwanda greatly desire to begin a Bible school though International Scool Of Ministry (ISOM). When asked we got a Whoo Hoo! YES! We need to supply the Curriculum. Chennai India for Sam and Beaulah, they want to begin a Bible College up until now that they have concentrating on finishing the church building. In Peru we are looking at supporting their effort in training others. Lets make this a great year of service! Reblogged this on Kathleen's Selah's.